Hey, our newest book for young Catholics is here! 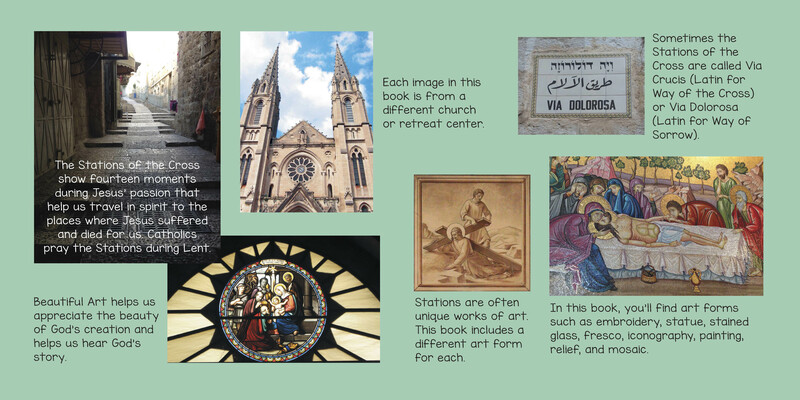 Stations of the Cross board book. Beautiful images of stations from around the world. Prayers and art. God is in the details. Stations of the Cross have a long history in the Catholic Church.